Mini-golf or surfing? A cruise or bird-watching? 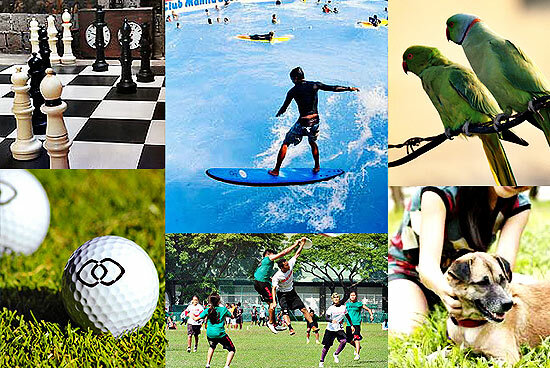 Don't waste your summer indoors; there's plenty to do out there! 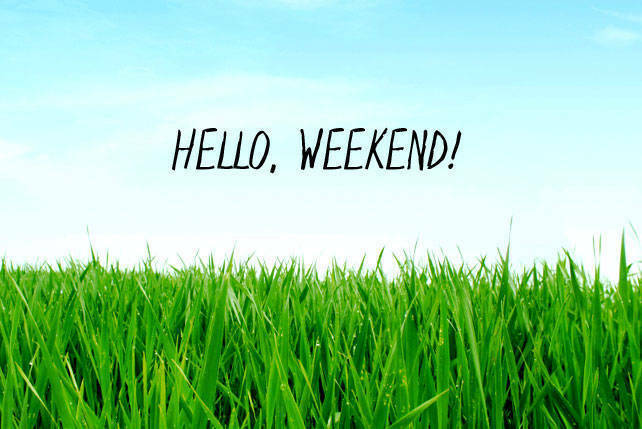 (SPOT.ph) We know it’s awfully hot out there, but why not brave the outdoors and soak up some of the sunshine? 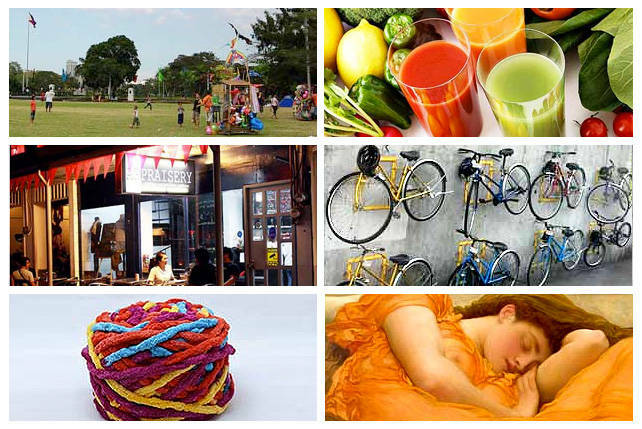 We’ve discovered 10 new things to check out around the city to keep your summer weekends interesting. 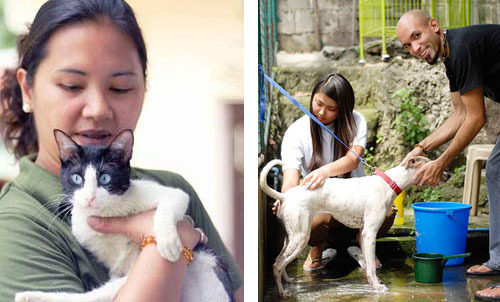 If you find yourself feeling bad for the city’s neglected furry friends, do some good this summer with the Philippine Animal Welfare Society. Their animal shelter, PARC (PAWS Animal Rehabilitation Center) rehabilitates animals so that they can be given a second chance at life. From cleaning cages to walking the dogs to matchmaking pets and assisting in pet adoption, volunteering at PAWs is a great way to help out the community and make some animal (and human) friends. Learn more about their volunteer program. 2. Scream your heart out. Who says you need to wait till October for a good scare? Halloween Haunts Scream Park Manila is the first of its kind in the country and in Asia. 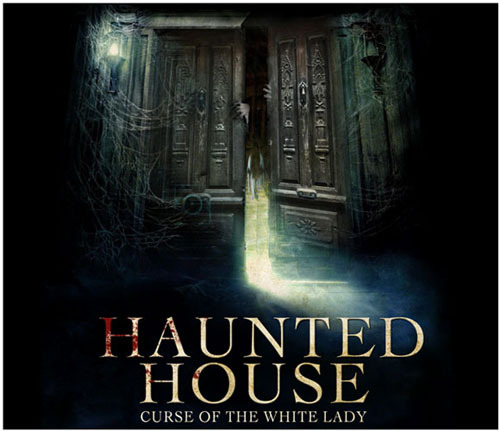 The theme park features two delightfully terrifying scare zones-a house haunted by the curse of a white lady, and a cemetery crawling with the undead. Zombies are lurking around every corner the moment you walk through "Hell’s Gate," so make sure you’ve got your running shoes on! Book tickets and get more details at their website. It’s no Need for Speed, but the 700m asphalted track at City Kart Racing offers enough of a rush for adrenaline junkies. For P590, you can get a 12-minute session while supported by professional racers. First-timers can test the fun karts, but if you’re pro lookin for power, they’ve got superkarts, too. Buildings and smog haven't swallowed up Manila entirely. 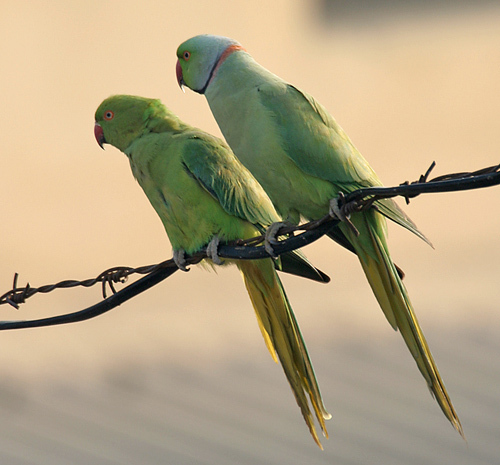 Several species of birds still deign to call pockets of nature in Manila their homes. Go to the National Institute of Geological Sciences (NIGS) in UP Diliman, late in the afternoon, and you can spot a long-tailed shrike, striated grassbird, or a zebra dove. Crested mynahs, spotted doves, and rufous night herons fly about all day at the Manila Film Center at the CCP complex, and you can see ring-necked parakeets and collared kingfishers at the American War Memorial at Fort Bonifacio. Don't forget your binoculars! No need to take a trip all the way to the beach to try out surfing. 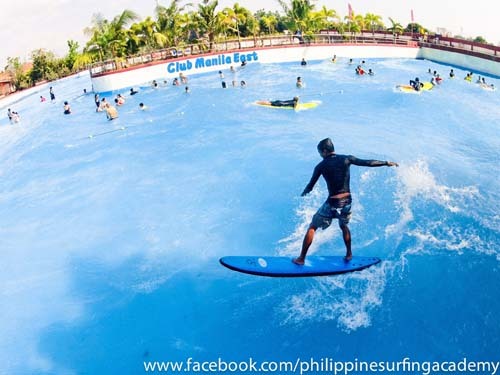 The Philippine Surfing Academy holds surfing classes at Club Manila East, where their Ocean Waves pool simulates waves so you can hang 10 to perfection. You’ll be a pro in no time and ready for the real waves. Check out Philippine Surfing Academy’s Facebook page for details. Club Manila East is at Manila East Road Taytay, KM 24, Taytay. 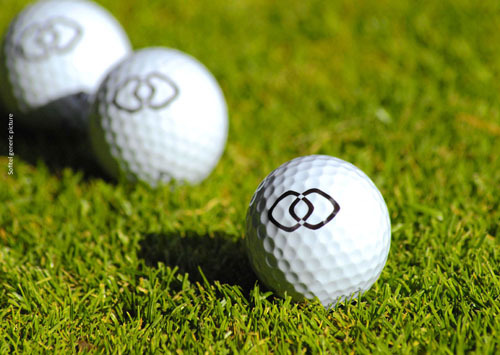 Sofitel Philippine Plaza Hotel has a 18-hole putting green for the miniature version of golf. 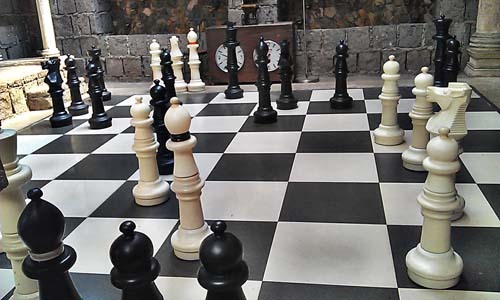 With a view of Manila Bay and a soft breeze coming from the ocean, it’s an excellent way to get competitive without breaking too much of a sweat. All right, they may not move at your command, but you can still pretend you’re in a Harry Potter film when you head to Pan de Amerikana in Marikina. You’ll have to move those nearly four-feet tall pieces yourself, but consider it a well-deserved workout after munching on all that delicious pan de sal. 8. Master a Filipino martial art. If you’re game for something that requires a little more strength and steel, you could try your hand at Kalis Ilustrisimo. Grand Master Tony Diego carries on the art created by Grand Master Antonio Ilustrisimo, who combined eskrima (a Filipino martial art that uses sticks and bladed weapons) with his travels and experience as a World War II guerilla fighter. KI trains every Sunday at Luneta Park. Learn more about KI. 9. Try out Ultimate frisbee. Discus-throwing dates back to the first Olympics, so, yes, there’s an organization dedicated to the sport. 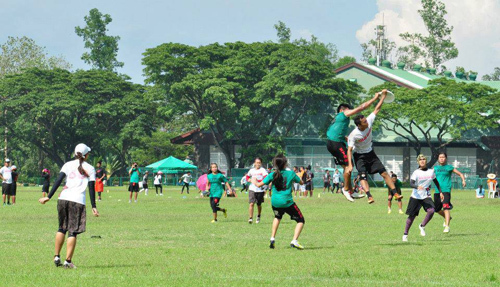 It's a great way to get fit with friends, and the Philippine Ultimate Association has over 50 teams that play open games that you can join. Check out their Facebook page for details. 10. Cruise around Manila Bay. 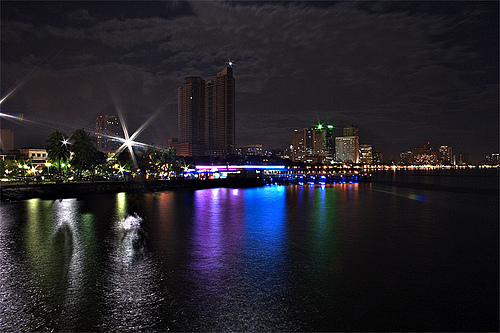 Experience Manila Bay like you haven’t before-at night, on a boat. That definitely beats walking up and down the crowded boulevard on a hot afternoon. An hour of cruising around the bay along with dinner makes for a pleasant break from the city, as you view it from the luxury of a cruise ferry. Learn more about Sun Cruises’ Manila Bay Cruise.